Good friend, AMAA family member and frequent guest instructor Carlos Sapão will be here to guest teach Monday nights Brazilian/ Gracie Jiujitsu class. 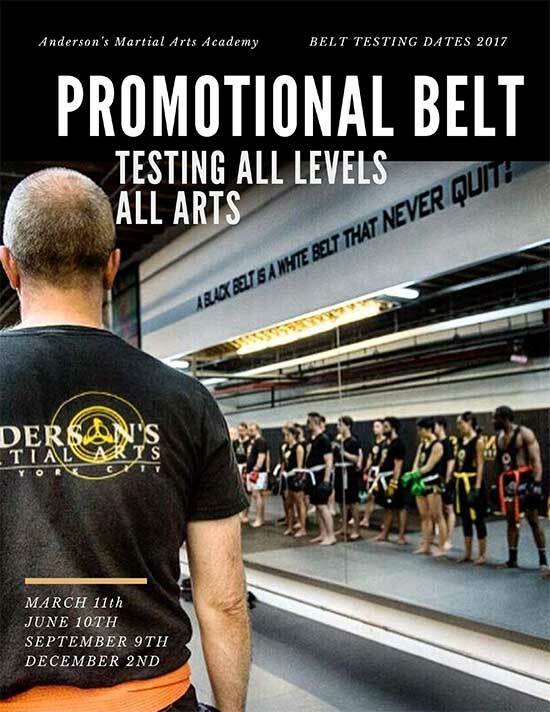 It’s free for all Andersons Martial Arts students and the class will be for all levels, from advanced students to complete beginners to the art. 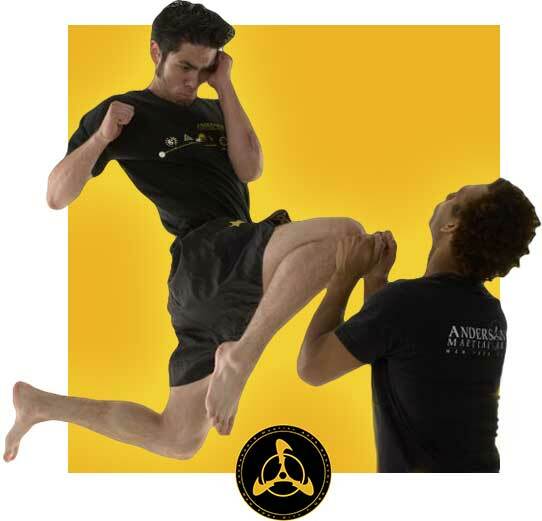 Carlos 4th degree black belt with 31 years experience practicing, training, teaching and competing. “I began jiu jitsu at age 6 in Rio de Janeiro, Brazil. I accomplished many jiu jitsu titles in Brazil and internationally. Competing in adults divisions since age 13, I won my first major title at age 16 (Pan American Champion 1997- Blue Belt Adults division). Since then I’ve competed for 20 years straight being known for my “impassable guard”. I became a black belt at the young age of 21 yrs old. 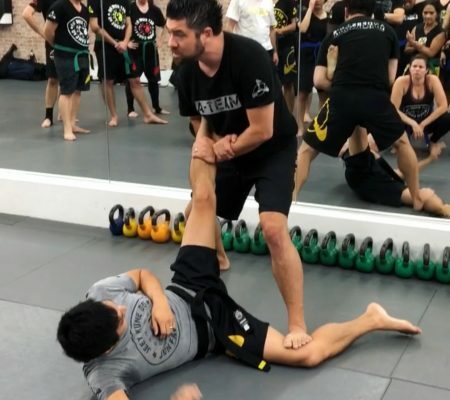 ​Because I competed for so many years in the beginning of my career, I decided to share and become a full-time jiu jitsu teacher. In 2009, I opened my first school in San Francisco, CA. 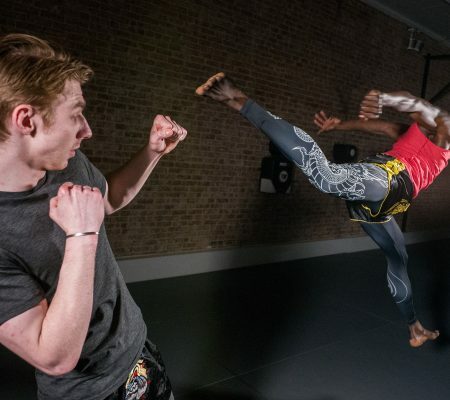 focusing less on tournaments and more on community- spreading out the jiu jitsu knowledge and benefits for each individual to have a better living. That’s when I came to realize the jiu jitsu I learned from the Gracie family is bigger than the competition scene and instead for the betterment of the people. The picture is bigger, brighter, and with an endless journey of learning.